Peace researchers often have the opportunity to witness the ‘real world’ of conflict and post-conflict during fieldwork in countries such as Nepal. In some cases we also cooperate with local institutions where we benefit from working with fellow peace researchers and other partners. 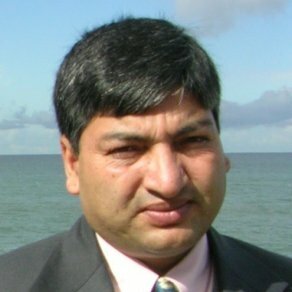 In Nepal we have had the great pleasure of working with Dr. Bishnu Raj Upreti, director of the Nepal Centre for Contemporary Research (NCCR) on a collaborative project called Making Women Count for Peace. First, I extend my sincere gratitude to you who express your concerns about our safety and security, and offering your solidarity. We are safe, though the houses of some staff members are damaged. NCCR staff and families are sheltering in the temporary shelter or camps for now. The rain has further complicated the situation. However, we are hoping that the situation will gradually improve. NCCR is closed Friday. We will resume office on Monday and will then know the actual extent of the damage in the office and to the property of the staff. 8 million people from 39 districts are directly or indirectly affected. 1.6 million people are temporarily displaced in Kathmandu and taking shelters in 16 big camps and 100s of shelters set up in open spaces. 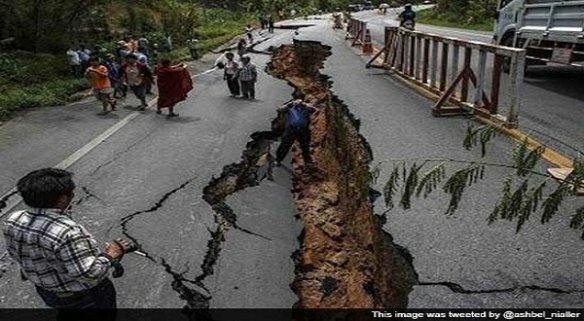 11 districts are worst hit hit: Gorkha, Rasuwa, Dhading, Nuwakot, Kathmandu, Bhaktapur, Lalitpur, Kavre, Sindhupalchowk, Dolakha, Solukhumbu. Death toll so far: 4769 (suspected to be many more, as information from the remote districts are not completely available). Wounded: 8547 (suspected to be many more, as information from the remote districts are not completely available). Support (financial and other rescue support) from India, China, Pakistan, Bangladesh, Bhutan, USA, UK, Singapore, Russia, Malaysia, Israel, Turkey, the Netherlands, Sri Lanka, Spain, Poland, Japan, Qatar, Thailand and some other countries is arriving. The Government is working it’s utmost to support the victims and coordinate with the humanitarian aid agencies. Reaching those in need of relief in the rural remote areas, as most of the affected areas are inaccessible and the limited road infrastructures are damaged. Health, hygiene and sanitation: urgent need for safe drinking water, emergency toilets and oral dehydration solutions in the evacuation camps, rehabilitation centres and temporary shelters. Risk of epidemics because of poor hygiene and dead bodies. Continuous rain and cold is adding even more complications. Once again I thank you all for your moral support to us and all Nepali people in the time of this great tragedy.